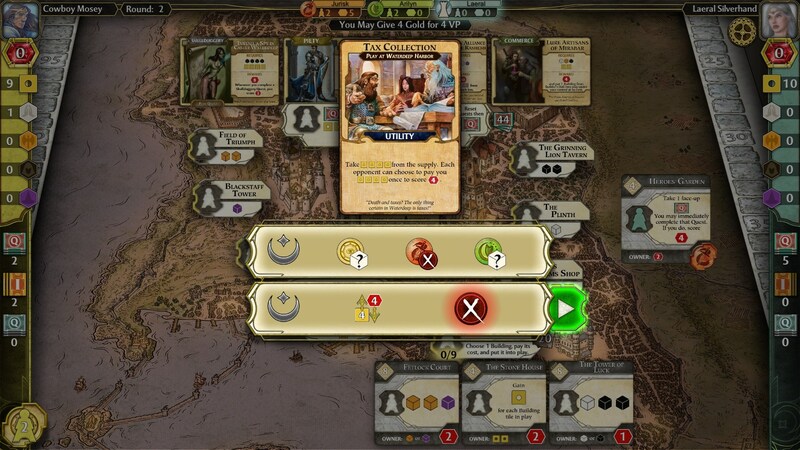 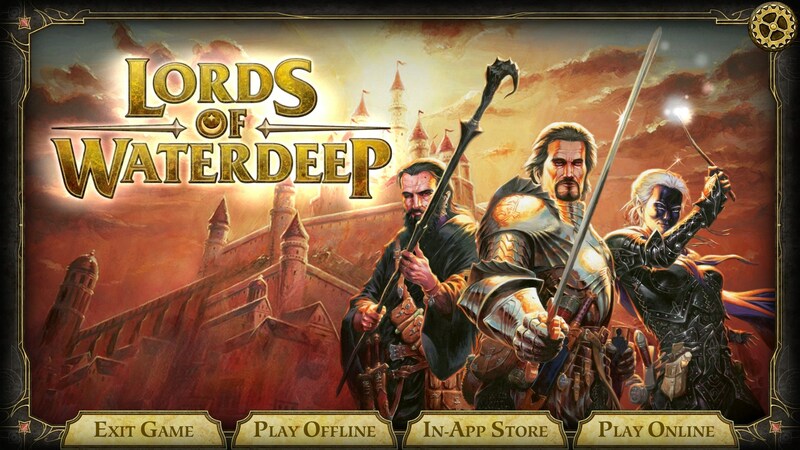 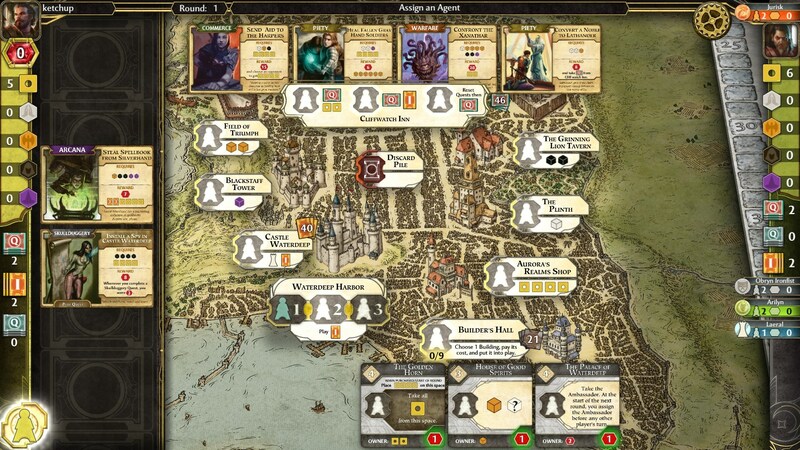 Lords of Waterdeep is an award winning strategy board game, set in the Dungeons & Dragons world of Waterdeep. 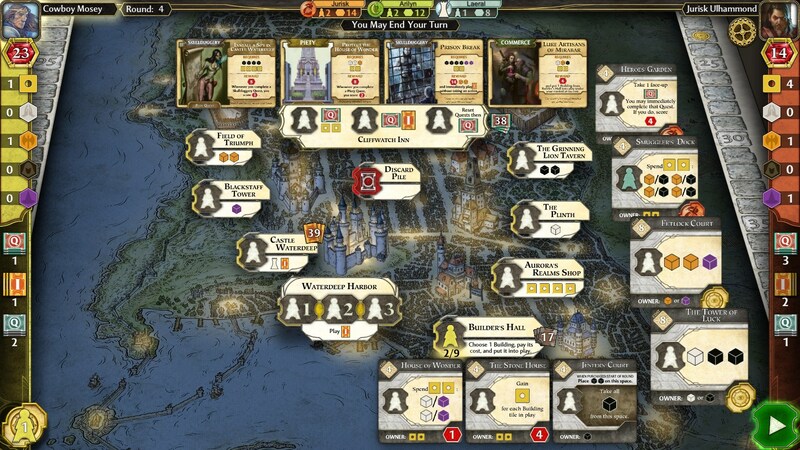 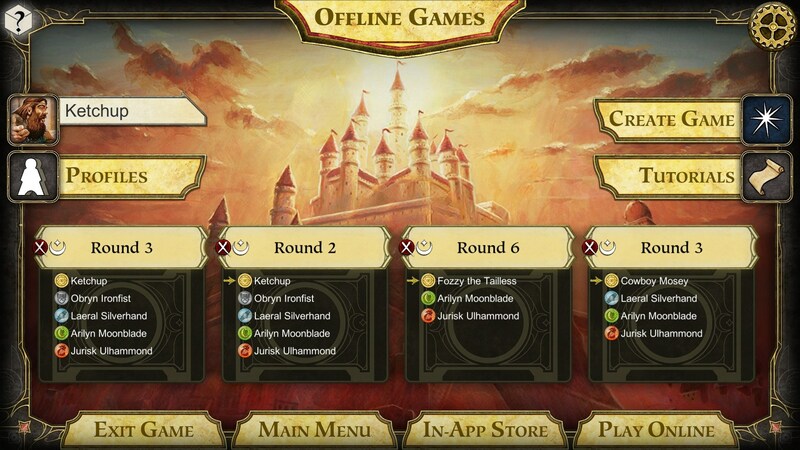 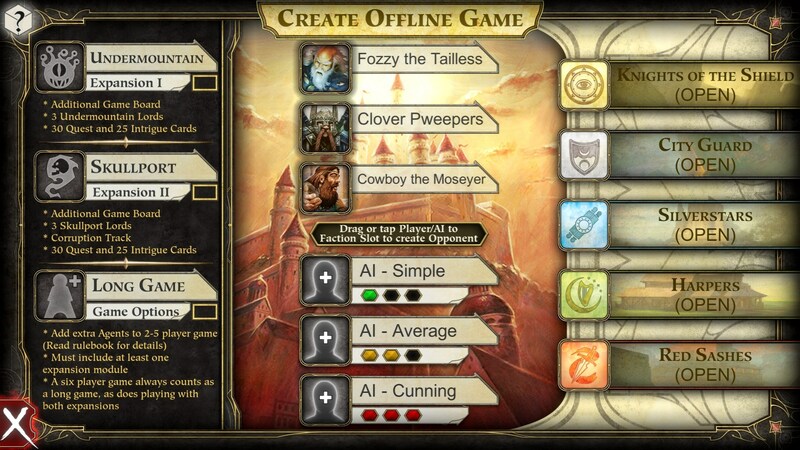 Play as one of the masked Lords of the City of Splendor. 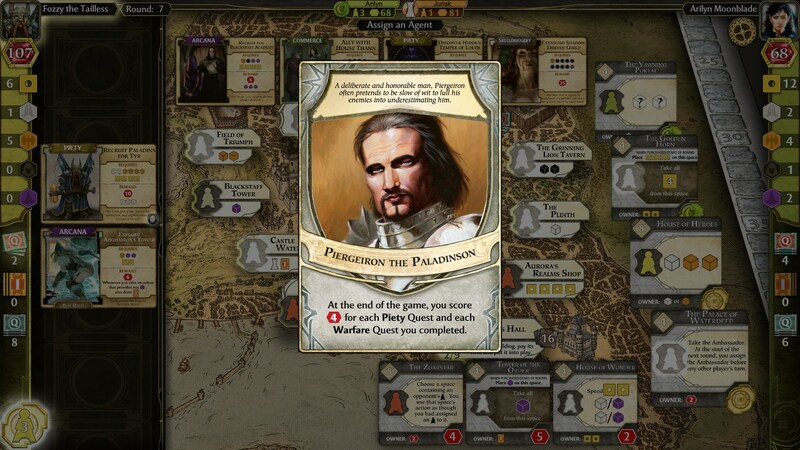 Intrigue abounds as you recruit adventurers, via your agents, to quest on your behalf and spread your influence.